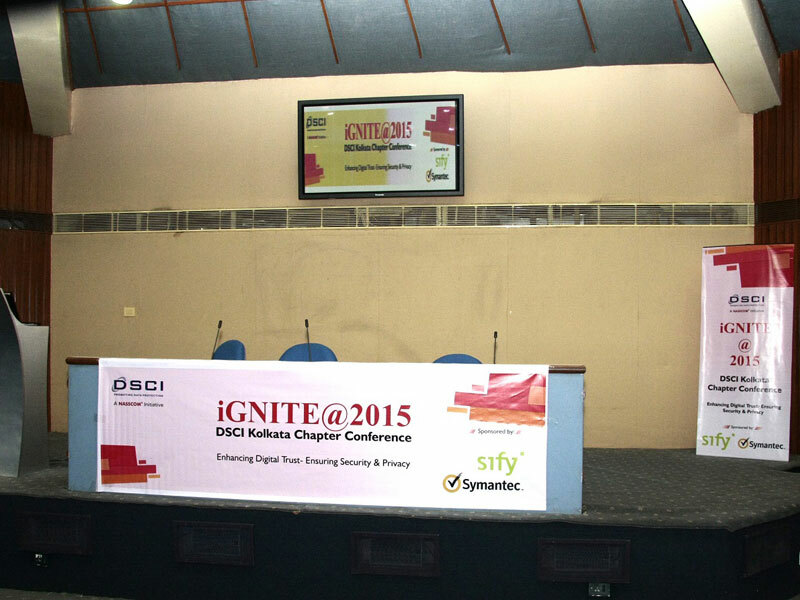 The maiden event of DSCI Kolkata Chapter namely iGNITE was held on 25th February 2015 at DPSC Auditorium Sector V Salt Lake Kolkata with the theme as Enhancing Digital Trust - Ensuring Security & Privacy. The half day event was attended by more than 100 people representing multiple stakeholder communities including law enforcement, lawyers, large corporates, small & medium enterprises, startups, non-governmental organizations, independent technical experts. 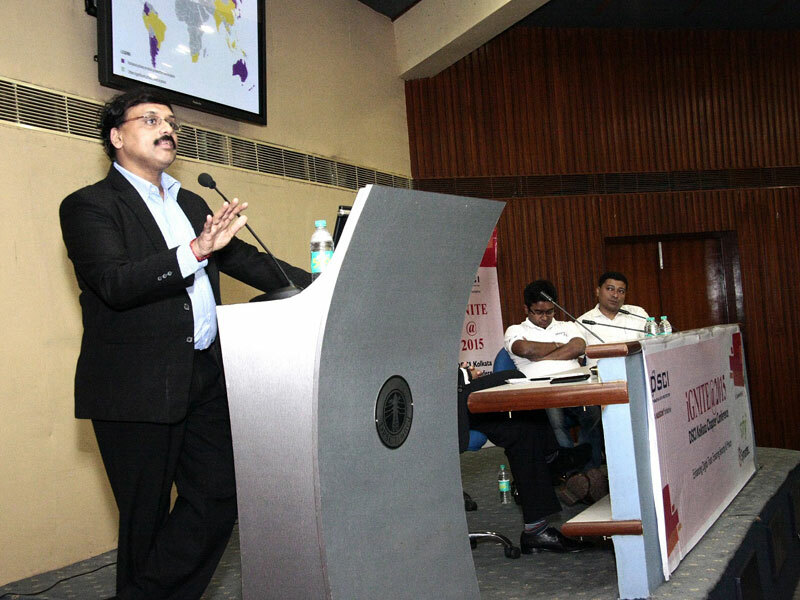 The event was opened by Anupam Agrawal, Co Anchor of Chapter, who mentioned about the importance of this event for the chapter and briefly mentioned the large vision the chapter has for times to come. 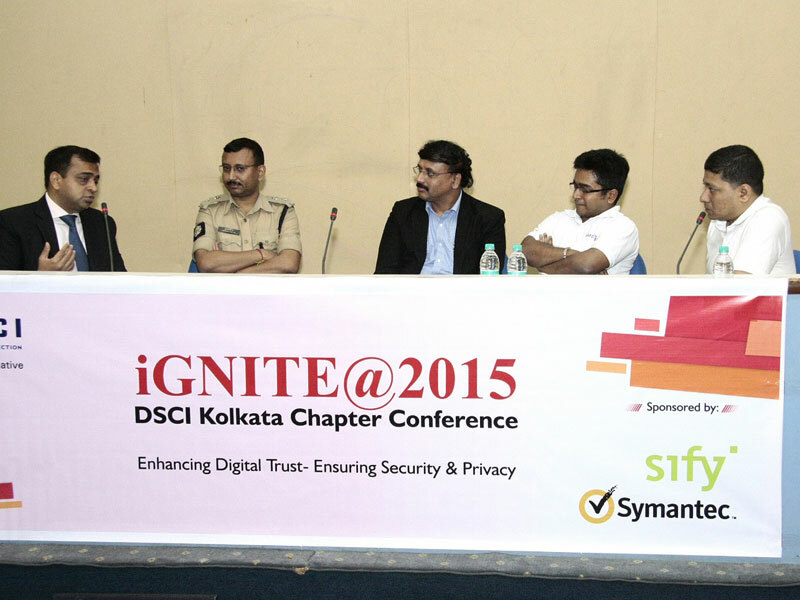 The privacy course launched by DSCI was elaborated by Shivam from DSCI and the event was wrapped up with a vote of thanks from Anupam Agrawal to all participants, sponsors (Symantec & Sify), DSCI staff and the Kolkata Chapter members who spent a considerable time and effort for this event.